Oh how I do love new. New beginnings. New years. New months. New days… you get it, I love the start of things. This year I am starting 2019 a little different than most… If you know me or my philosphies, you know I DO NOT do New Years Resoloutions. NOPE! Not a fan… I just don’t find that mid-winter, when I’m freezing and everything outside is in slumber, that it’s the time to make grand resolutions. This year however, my oldest friend challenged me to make 19 goals for 2019! Normally I may think WHAT??!! But for some reason this year feels like a great year to accomplish 19 goals! ha. 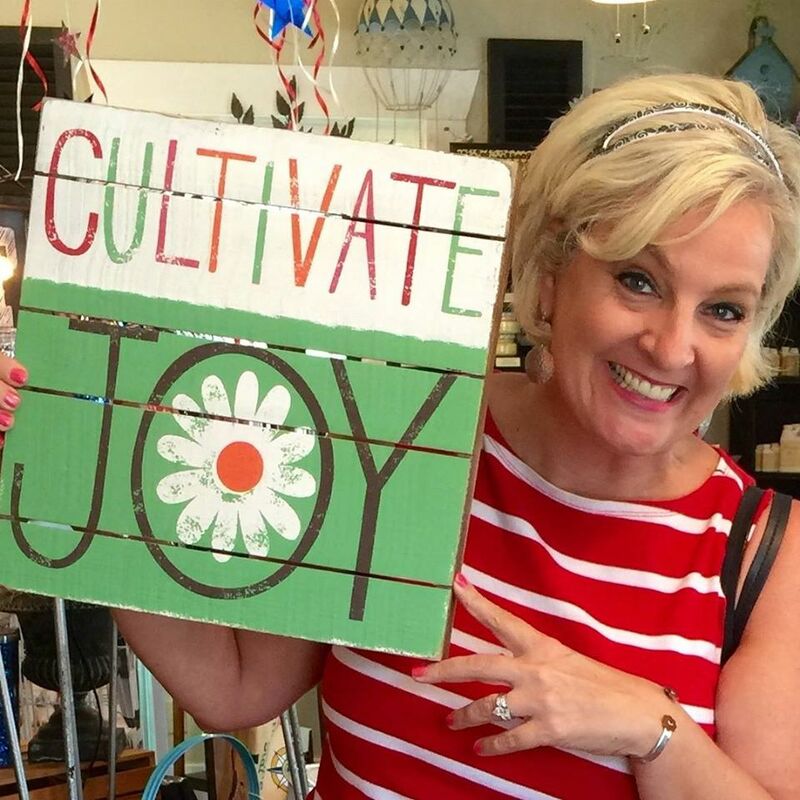 This goal has inspired me to try and post at least one video a month to help inspire you to move forward and discover more JOY – my favorite word! So take a look at this first video of 2019 and let me know what you think. Are you someone who tends to look at how hard life is or how blessed you are in life?